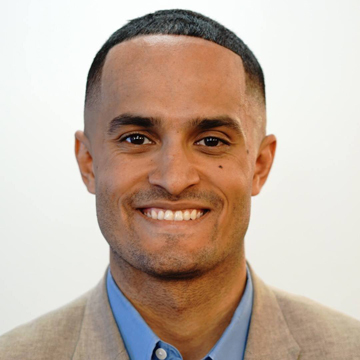 PhD student Demar Lewis (African American Studies / Sociology) has been inducted into the Robert Wood Johnson Foundation’s prestigious Health Policy Research Scholars program (HPRS). HPRS is a national leadership development program for second-year, full-time doctoral students in any discipline whose research, connections, and leadership will help build healthier and more equitable communities. Among the benefits that the scholars receive are an annual stipend of up to $30,000 for four years; a four- to five-year leadership development program; training in health policy and population health; dissertation support and mentoring; and the opportunity to compete for an additional dissertation grant of up to $10,000.